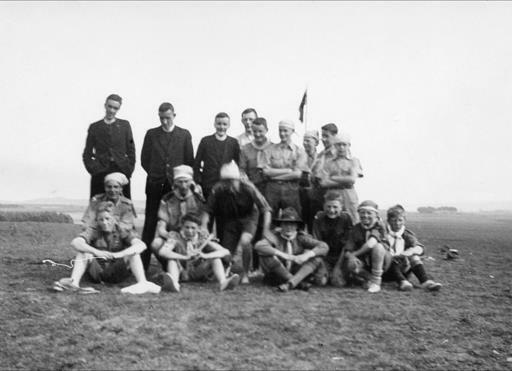 The Old Boys Association serves to keep the spirit alive of The Fort Augustus Old Boys; the former pupils – boys and girls – who served at the Abbey School in Fort Augustus. Since the School closed in the 90s (and subsequently the Abbey itself), the Old Boys Association has maintained to provide a network amongst Old Boys and to organise an annual dinner for Old Boys and their partners. This website assists to maintain this contact and support. Please bear in mind that this website is run by Old Boys from the school who have nothing to do with the monastery, school nor Benedictine Order. More information about the Old Boys Association and how to join and support us can be found here. The 2018 AGM minutes are now available. 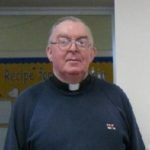 It is with regret that we inform OBs of the premature passing of Fr Aelred Grugan age 67. Fr Aelred was one of the last novices to enter the monastery and was ordained in 1981. He was a very popular monk who was involved in the school as Junior Housemaster and was the last headmaster of the school before it closed in 1993. When the monastery closed, Fr Aelred became a diocesan priest (Lancaster) and ran a parish in Whitehaven. We have been informed that Andrew Basigara, an outstanding sportsman who dominated the sports field in the 1970s passed away in October 2016. 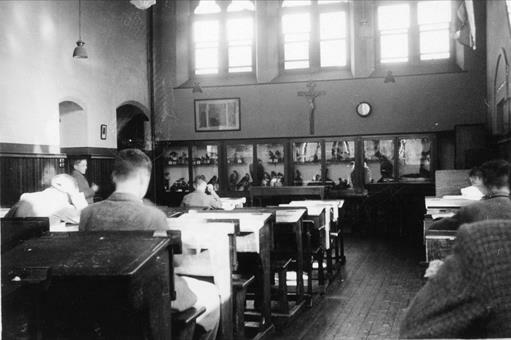 Andrew attended the school from 1973 to 1978. He gained his colours in all sports and was an outstanding athlete. After leaving the school, he represented his county at tennis. 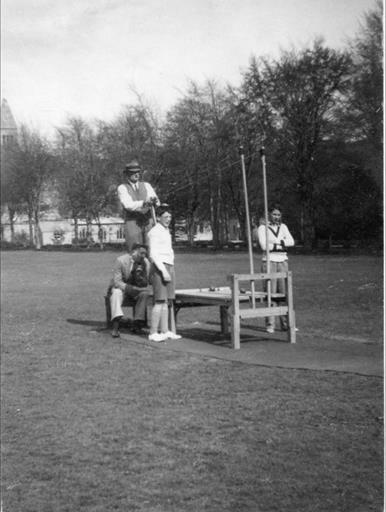 We are informed of the sad passing of Christopher Dunn, an OB who attended the school in the 1950s. 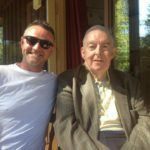 This website is a tribute to Mike Drummond – one of our Old Boys (Carlekemp 1951-1956, Abbey 1956 to 1961). Mike set up the website and maintained it until his sad passing in April. Without his initiative and perseverance, many Old Boys would not be in touch today. As a man of vision, it is only right that we keep the website going. Without the right skills, this may be a challenge but we’ll try. Thanks Mike for everything you did for us. 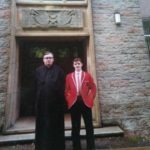 Follow updates from the Fort Augustus Abbey School Old Boys Association team. Some of our Old Boys have written books which can be seen by scrolling the slider or clicking the link below.